This Mopar set of JK Jeep Wrangler replacement brake pads are designed for 2007-2018 model year Wranglers. 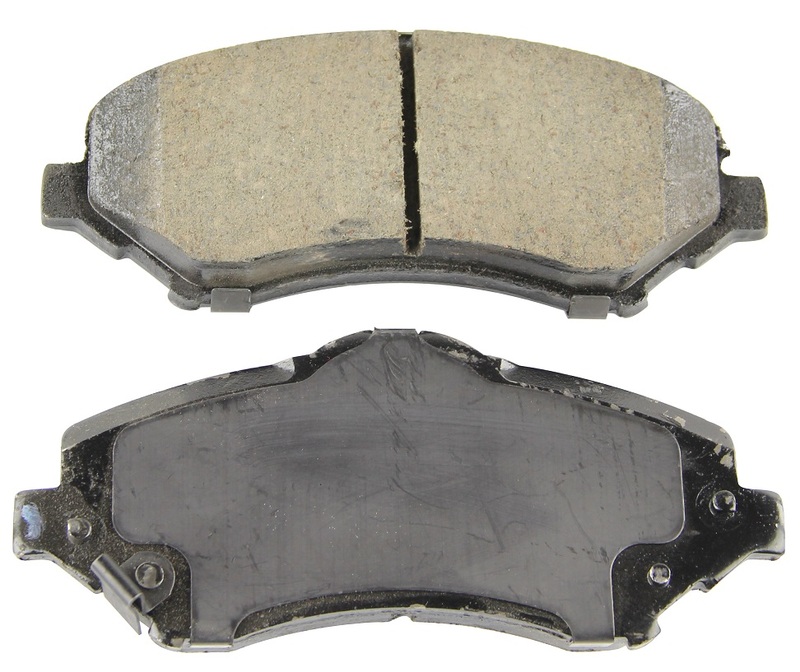 In addition, these brake pads can be installed on 2008-2012 Jeep Liberty models. The front brake pads are 9 x 6 x 3 inches and are item number V1013701AA.